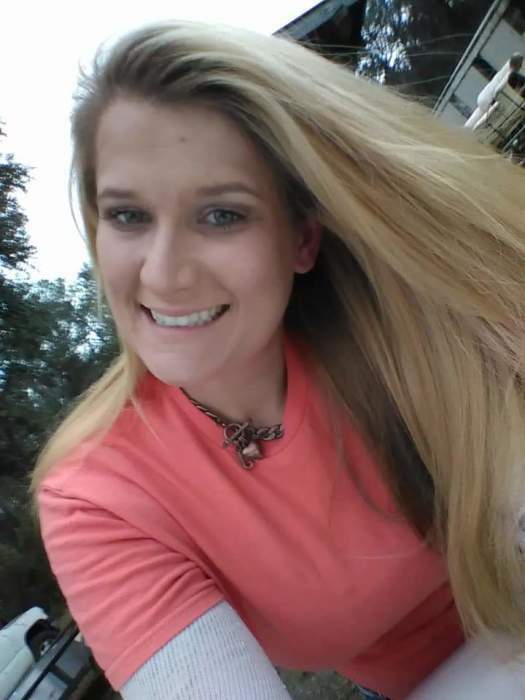 Casey Nicole Brown, 26, of Clay Hill, passed away on October 9, 2018. She was born in Jacksonville, was a Certified Medical Assistant and was Baptist by faith. She was preceded in death by her father, Gilbert Brown, Jr. & grandmother, Bernice Carter. Survivors include her mother, Carol Suzanne Brown; 2 daughters, Jamie Nicole and Bailey Nicole, both of whom she loved dearly; brother, Randall Allen Brown; grandpa, Wayne Coody (Mary) and numerous aunts, uncles, other family and friends. Funeral services will be held 2 PM Saturday, October 13, 2018 at Clay Hill Baptist Church, 6054 County Road 218, Clay Hill, FL with interment to follow in Long Branch Cemetery. Pastor Rick Crews will officiate. The family will receive friends from 6-8 PM Friday, October 12, 2018 at Giddens-Reed Funeral Home, 270 U.S. Highway 301, North, Baldwin, FL, 904-266-2337 (www.giddensreedfh.com).